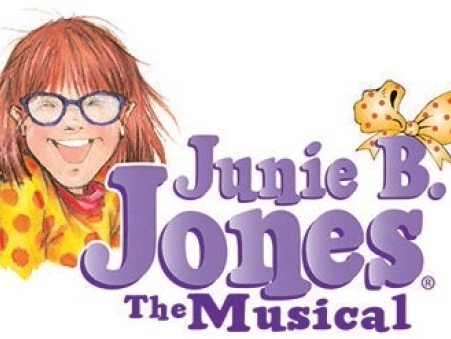 What: It's Junie B. 's first day of first grade, and a lot of things have changed for her: Junie's friend, Lucille, doesn't want to be her best pal anymore and, on the bus, Junie B. makes friends with Herb, the new kid at school. Also, Junie has trouble reading the blackboard and her teacher, Mr. Scary, thinks she may need glasses. Throw in a friendly cafeteria lady, a kickball tournament and a "Top-Secret Personal Beeswax Journal," and first grade has never been more exciting.